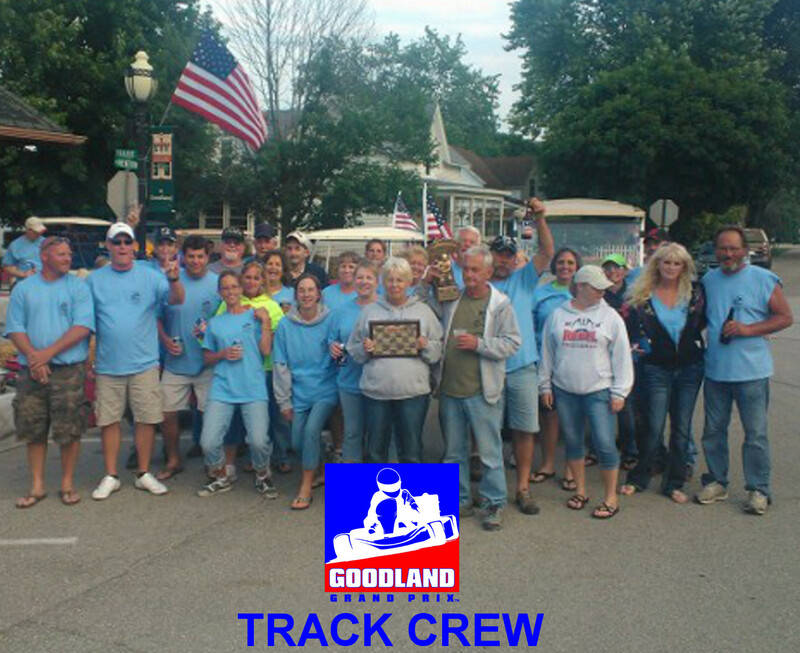 The Goodland Grand Prix was Established in 2003 in Goodland, Indiana and is in its 15th year of running. A .69 mile, 8 turn street course that winds through the streets of Goodland providing go-kart racers the utmost excitement and competition. The Goodland Grand Prix was quickly coined “THE GREAT INDIANA STREET RACE” and drivers refer to it as the “Darlington” of street racing because it is truly “Too Tuff To Tame”. 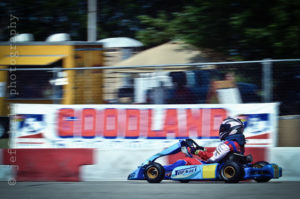 Many drivers have said the Goodland Grand Prix is on their bucket list of tracks to race. 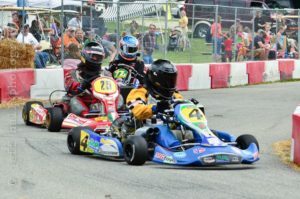 The Goodland Grand Prix is always held on the Last Full Weekend in June. The GGP Festival kicks off on Thursday night with a cook out in Foster Park where patrons congregate for a social gathering and the Goodland Park Board sells a variety of grilled food. Bright and early Friday morning many volunteers start setting up the race track. Hundreds of straw bales, plastic barriers, water barrels & thousands of feet of snow fencing go up. We are proud of our volunteers, they have track setup down to a science! Friday evening kicks off with a Chicken Dinner in the park followed by a DJ street dance downtown. Throughout the day on Friday you will see competitors arriving with their race trailers heading to the pit area located just south of the pond. The Grand Parade starts at 9:00 am and the route is North on Newton St. through the center of town. 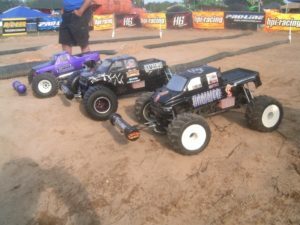 10:00 am Grand Prix practice will start and run throughout the day with heat races in the afternoon. The Food Vendors will be open in the food court and just behind the food court on Saturday afternoon will be a Weed Wacker Pull. These are hopped up remote control vehicles with weed wacker and chainsaw engines on them. The Weed Wacker Pulling Association puts on a great show. A new show we’ve added this year is a freestyle motorcycle stunt show performed by TWINSTUNTS. 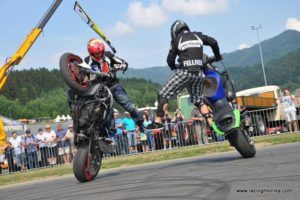 TWINSTUNTS consists of two young energetic twin brothers Shannon & Sawyer Schmidtman, making TWINSTUNTS the only twin freestyle stunt show in the world! Saturday evening there will be a Pork Chop Dinner in Foster park followed by live music at the entertainment stage. This Year, Northwest Indiana’s most popular variety band, MR. FUNNYMAN will rock you through the night with hits from past & present. While you’re enjoying the music don’t forget the food vendors will be open throughout the night. Sunday morning starts off with a Church Service in Foster Park. 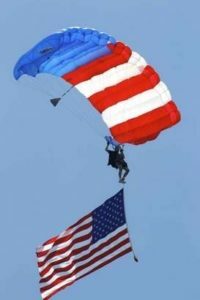 11:15 am Opening Ceremonies, parade around the track Honoring Our Veterans, followed by the invocation, the singing of the National Anthem with skydivers from Air Indiana Skydiving bringing down the American, POW/MIA & Indiana State Flags. 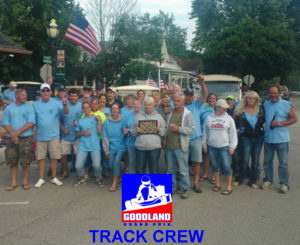 The Green Flag drops at Noon for the start of the 15th Annual Goodland Grand Prix. 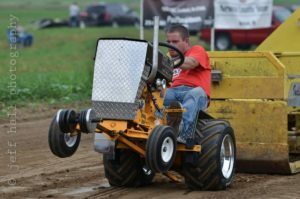 Sunday is a full day not only with the Grand Prix but there will also be a Garden Tractor Pull behind the food court put on by Indiana Garden Tractor Pulling Association. There will also be a Classic Car Show in Foster Park. 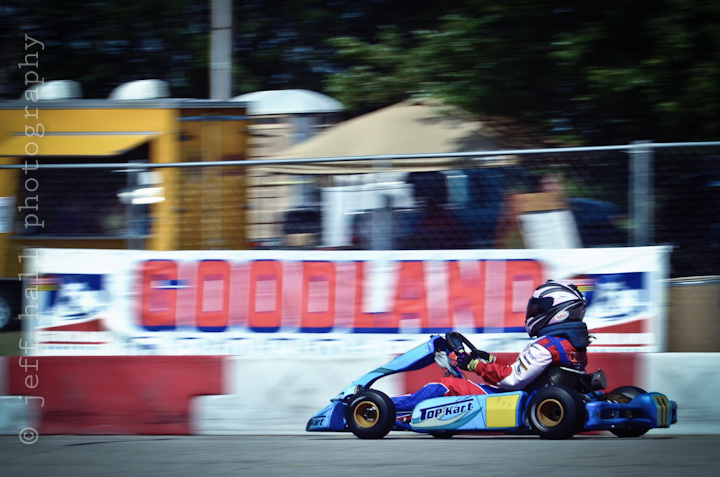 The Goodland Grand Prix & Festival is truly the Ultimate Motorsports Weekend! So come on out and enjoy the weekend in Goodland Indiana.